South Philadelphia is unlike any other neighborhood in the country. 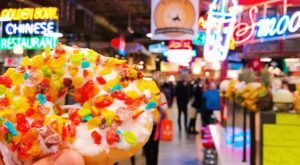 A bright and colorful neighborhood that has been crowded with immigrants since what seems like the dawn of time, it’s one of the best places to spend time — especially if you love food. From restaurants, to bars, to bakeries and shops, there’s nothing you can’t find here. 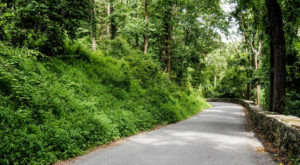 On a few streets in particular, though, you’ll find yourself wondering if you’ve found the best place on earth. That’s how you know you’re in the Italian Market. 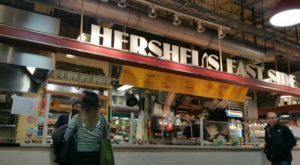 Philadelphia's 9th Street Italian Market came to life in the early 1900s. Immigrants from Italy and all over Europe had begun settling in South Philadelphia, and has small stores in the area. 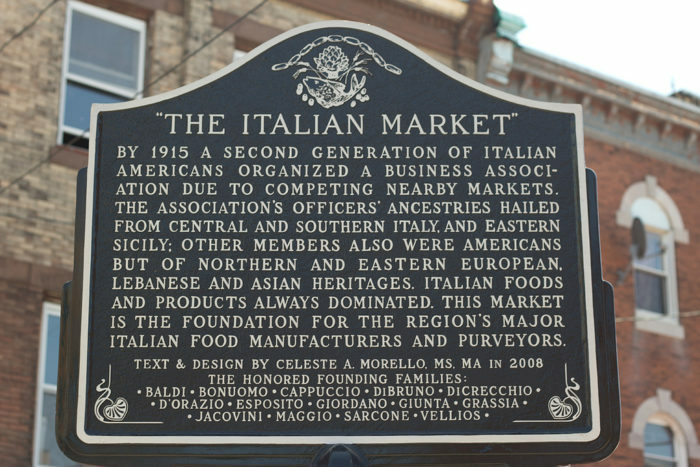 When larger grocery store chains moved to the area, local business owners collaborated to create the 9th Street Curb Market, which quickly became known as the Italian Market. 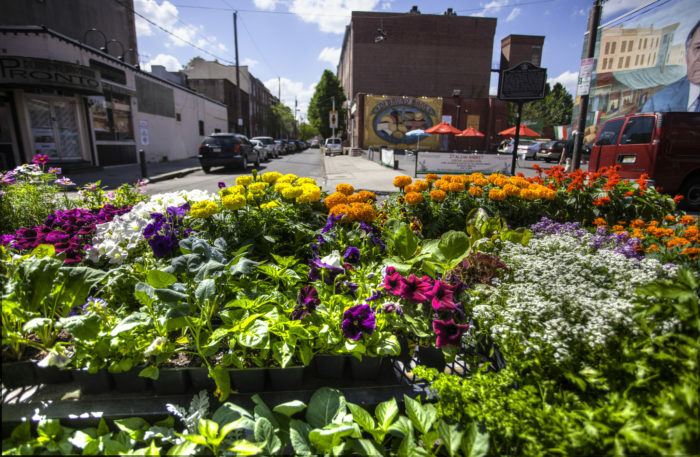 Here, on 9th Street between Fitzwater and Wharton Streets, you'll find the incredible, colorful outdoor market that's the best in Philly. The heart of the market is closer to Christian Street, but you'll find vendors selling amazing goods and wares up and down 9th Street. 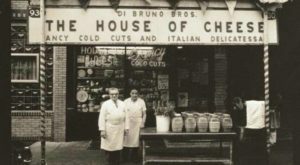 Di Bruno Brothers was one of the original vendors at the Italian Market. Their cheese shop might be the best in the country — and at any given time, they feature more than 300 cheeses! 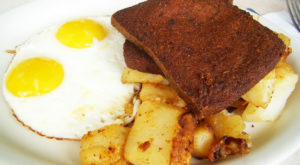 You can also try gourmet smoked meats and other Italian specialties here. 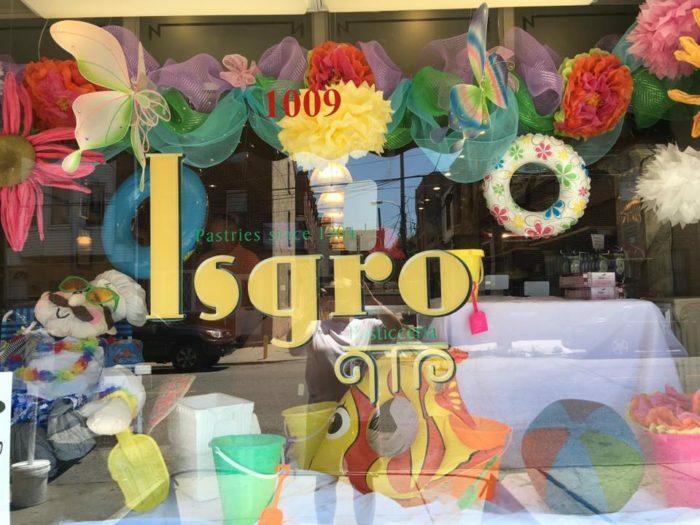 Isgro Pastries is another landmark, where you'll find some of the best cannoli in the city. During the holidays, the line for Isgro's wraps around the block! Locals even move their cars so loyal customers don't have to search too long for parking. Cannuli Bros are some of the most famous meat vendors in the city. 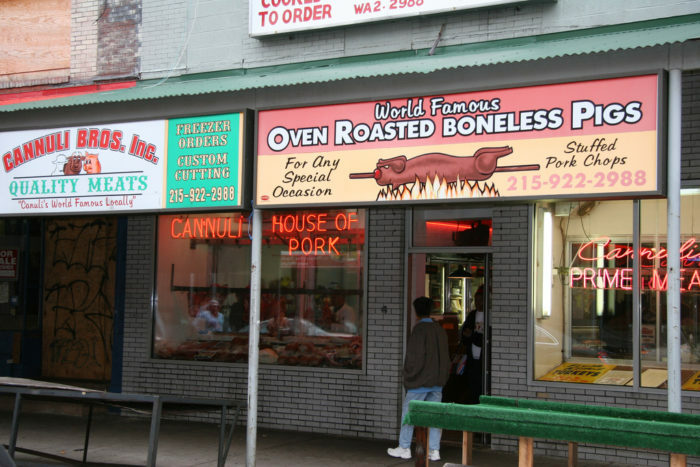 You'll find high quality pork, poultry, beef, and other meat products here at one of Philadelphia's landmark butcher shops. 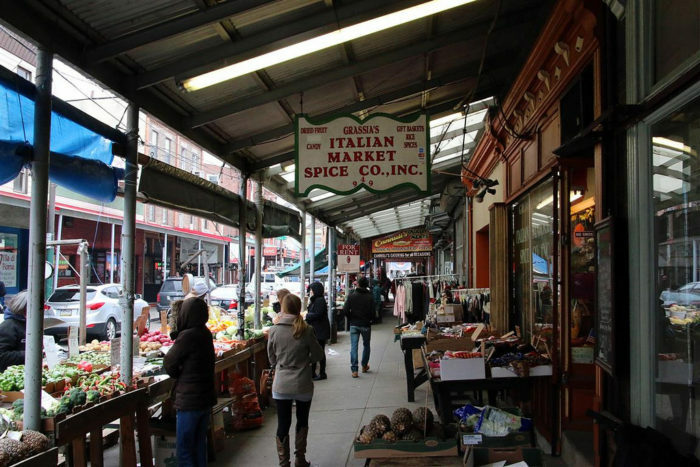 Look for small shops selling spices, coffee, desserts, and pasta up and down 9th Street. 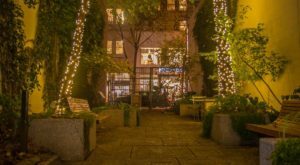 Cafe Crema, Anthony's Chocolate House, Talluto’s Authentic Italian Food, Cardenas Oil & Vinegar Taproom, and Grassia’s Italian Market Spice Company are just some of the gems you'll find hiding in small storefronts. 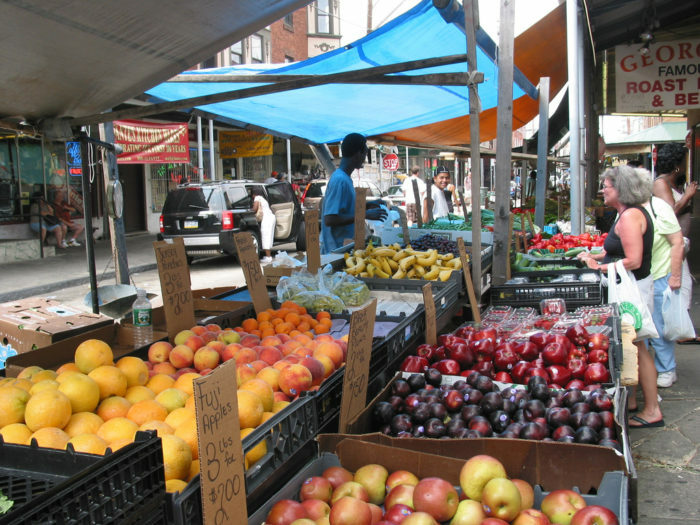 One of the hallmarks of the Italian Market is the bright and lively produce vendors that line the curb. You can find everything from oranges, to apples, to pomegranates — if it's in season, it's here, ready to buy. While you're shopping, pick up fresh flowers for the table. 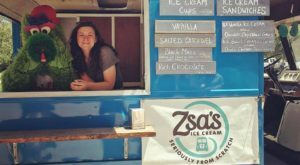 There's more than food on 9th! Grab a book at Molly’s, pick up some cookware at Fante’s, or get a gorgeous bouquet from Betty Anne's or Floreria el Detalle. If you like the idea of homemade pasta but not the work that goes in to cooking a meal from scratch, stop by the oldest Italian restaurant in the country. 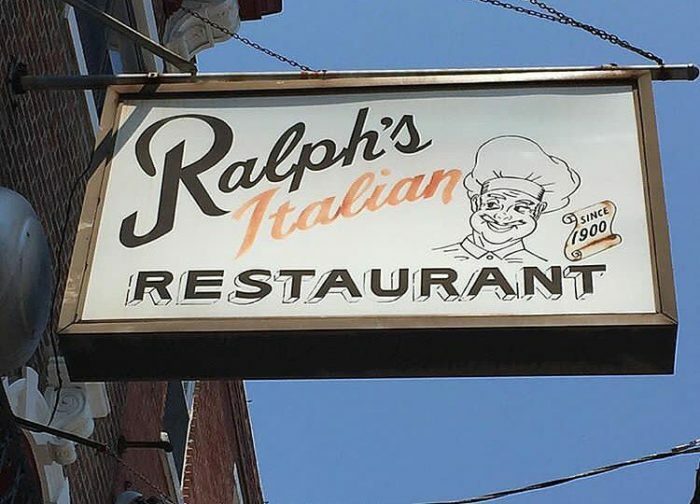 Dining at Ralph's is like dining in Italy! This spot has been a South Philly favorite since it opened in 1900, and the kitchen still makes homestyle Italian fare that's as good as your mom's. After a long day of shopping, you might want to stop somewhere and grab a drink. 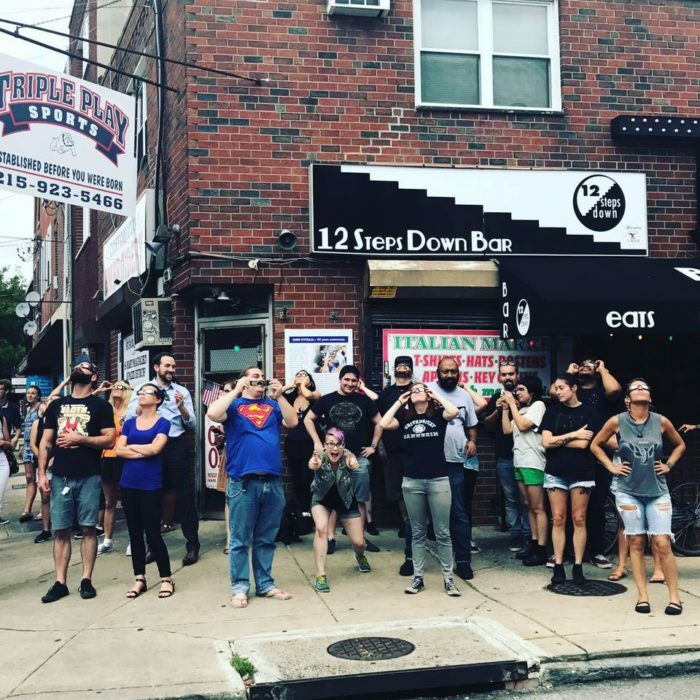 One of Philly's best dive bars, 12 Steps Down, is located in the Italian Market. Stop by for a Citywide before heading home with all of your culinary treasures. 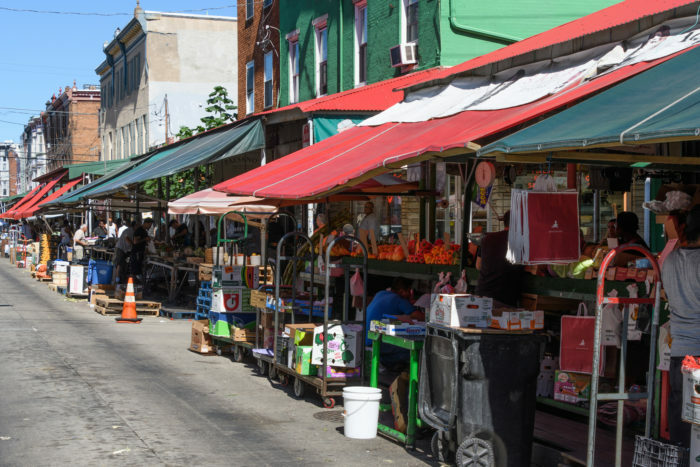 The shops of the Italian Market can be found along 9th Street, between Fitzwater and Wharton Street, but the heart of the market is between Christian Street and Washington Street. 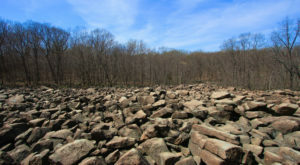 You could spend hours here — so give yourself enough time to explore! 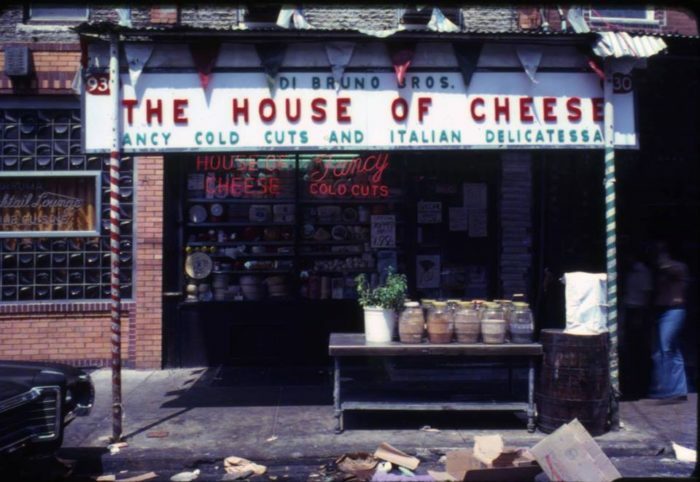 To learn more about the history behind Di Bruno Bros. cheese heaven, read: You’ll Never Want To Leave This Italian Market In Philadelphia With Over 300 Kinds Of Cheese.